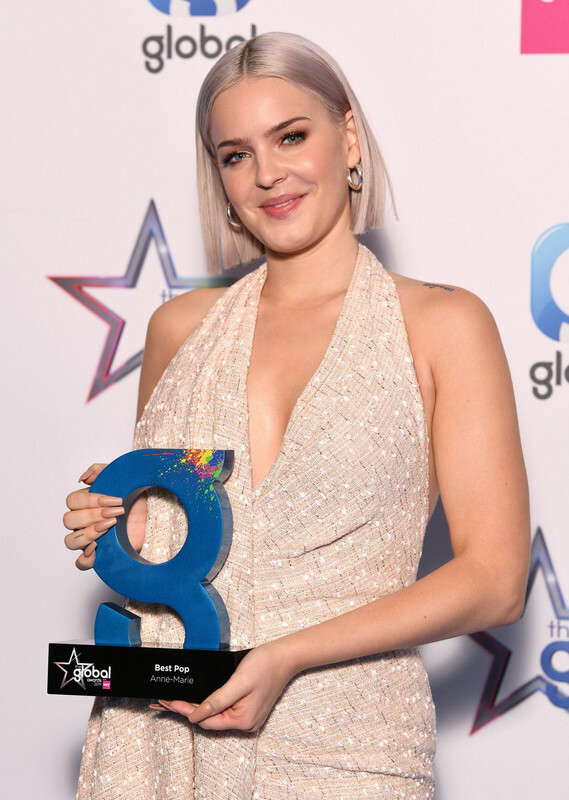 Almost six years in the music industry and Anne-Marie has bagged a fortune of $600 thousand only. Without a doubt, her main source of income is music. She has provided several singles that have peaked at top levels on the music chart. Also, she has been dominant with awards including MTV Brand New, WDM Radio Awards, MTV Video Music Awards Japan, Global Awards, and others. At the age of six, Anne-Marie appeared in Les Miserables and Whistle Down the Wind. Anne was 12 years old in the later one and she appeared along with Jessie J. But she came out professionally as a musician in 2013. She was guest starred on tracks by Magnetic Man, Gorgon City, and other artists. Only in 2015, she released her debut EP titled Karate. Anne-Marie's debut single, Karate was included in her debut EP. She released other singles like Gemini, Boy, and Do It Right in 2015. A year later, she released a hit single, Alarm. Her other singles include Heavy, Either Way, Then, Friends with Marshmello, 2002, Perfect to Me, and Rewrite the Stars with James Arthur. Anne released her debut album, Speak Your Mind in 2018. As a featured artist, Anne contributed to Rudimental's Rumour Mill, Wretch 32's Alright with Me, Clean Bandit's Rockabye ft. Sean Paul, Nick Jonas' Remember I Told You with Mike Posner, David Guetta's Don't Leave Me Alone, and many more. She has also made a guest appearance on songs of various artists and she has been mainly associated with Rudimental. Recently in 2018, she made a guest appearance on Should've Known Better by Clean Bandit. Anne-Marie Rose Nicholson was born on April 7, 1991, in East Tilbury, Essex, England, to an Irish father and English mother. She also has one sister. Anne-Marie went to Palmer's College. 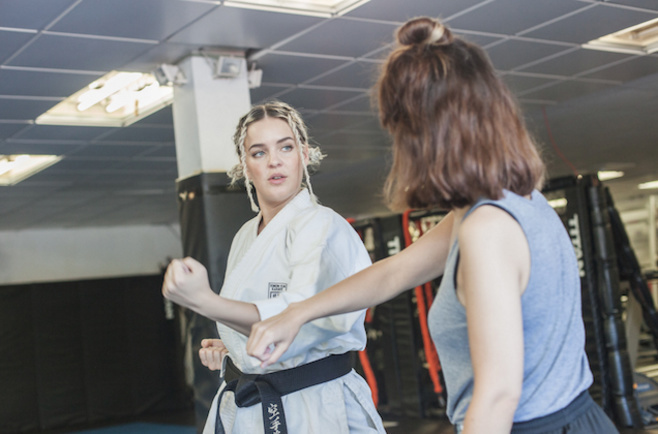 To mention, Anne-Marie is a black belt in Shotokan Karate. She has won medals and honors as a karate player. This beautiful singer might be currently single as she has not spoken anything about her relationship status. However, she had been in a relationship previously which inspired her to release her single, Do It Right. To be honest, Anne likes to keep it secret. Yes, this diva is popular and active on social media. Her Twitter account shows a total of 524K followers and she has tweeted 17.9K times till the date. Similarly, on Instagram, she has got around 4.1M followers and she has posted 1,311 times over there so far. She owns a YouTube Channel with around 5.2M subscribers and more than 1.1 billion video views. Doug Liman Net Worth-How Much is Doug Liman’s Net Worth?